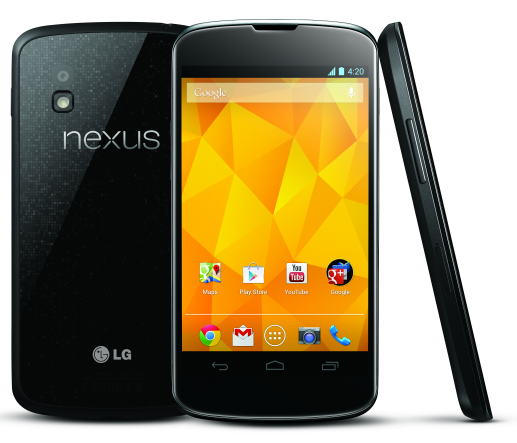 The huge demand for new gadgets has created quite a battle for new phones, but the Nexus 4 stands out as one of the products with significant demand. Ever since its release, the LG Nexus 4 has been garnering praise from all corners due to it’s much improved camera, enhanced overall system speed, baffling array of high-end powerful features, and one of the most beautiful displays on any smartphone. Despite its notable lack of 4G LTE service (at least in the US), there are few out there that are denying it is one of the most technically impressive phones available. Odds are good though you haven’t had a chance to experience what all of the hype is about, as it’s proven to be one of the most difficult to get phones on the market. Since launch, buyers have been scouring the internet looking for rare windows to purchase one at reasonable retail prices. Ideally, this would be done through the Google store, and sure enough yesterday for the first time since the Nexus 4’s release they were offering the phones back in stock. With the holidays just around the corner, this gizmo is going to a real problem for you if it’s on your gift list!